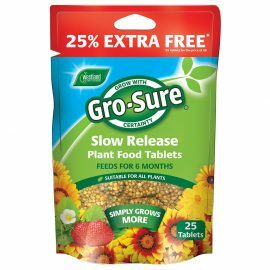 Slow release moisture control for pots, containers and hanging baskets. Great for summer use, when temperatures are hot and households go on holiday. 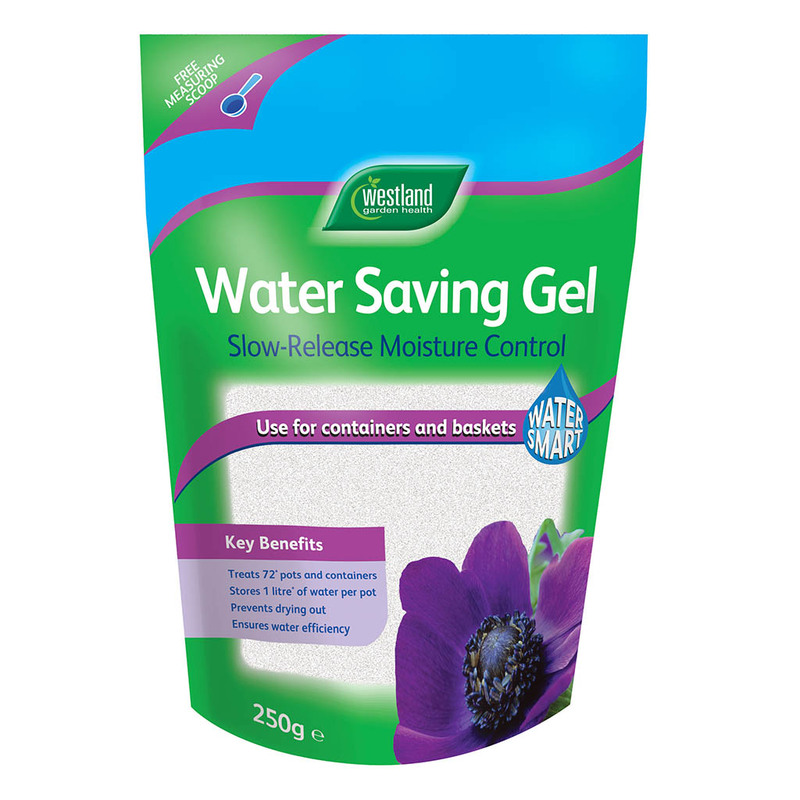 Westland Water Saving Gel is an advanced water holding system that has the capacity to hold 400 times its own weight in water. 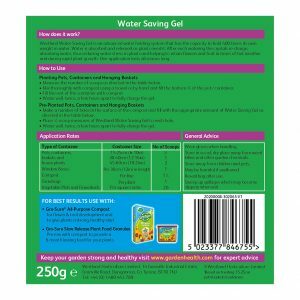 Water is absorbed and released as the plant needs it. 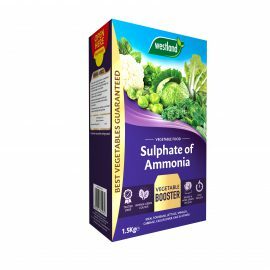 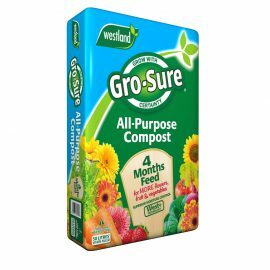 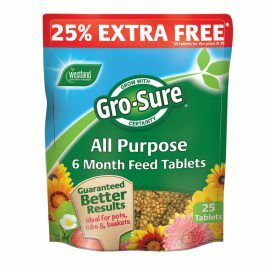 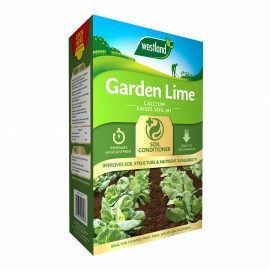 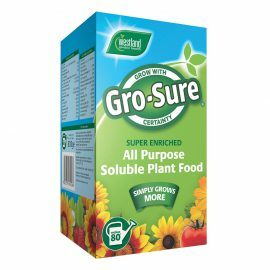 Reduces water stress in plants and helps to retain flowers and fruit during hot weather and rapid plant growth. 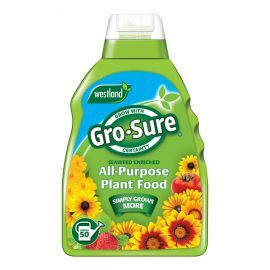 One application lasts all season long.